Video clips of Croke Park final(thanks to Mr. O´Flynn, Mark Caslin, Ben and Geordan). 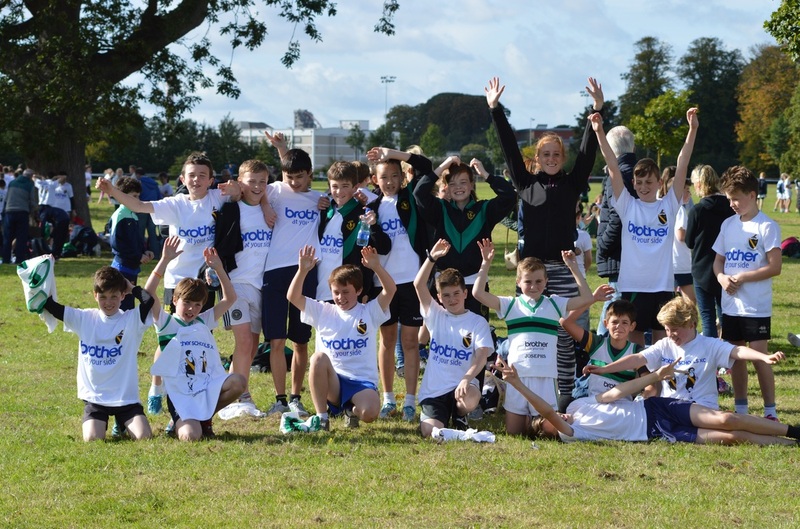 The Cumann na mBunscol Flikr gallery is now online. To download a photo click on the arrow in the bottom right corner of the screen. For printing you should choose “Original” as that is the best quality. For match programme click here. Croke Park photo gallery by Allan. 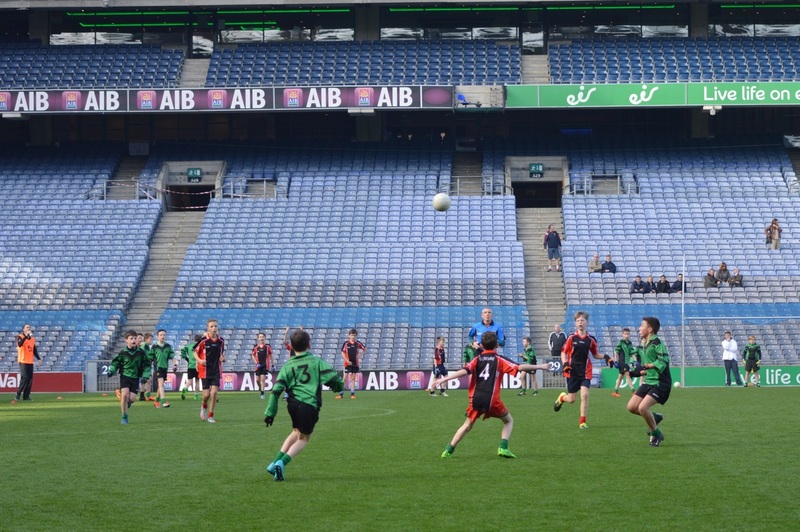 For photos of the junior team in action scroll down past the Croke Park photos. Photos click here To watch video in HD go to Vimeo. 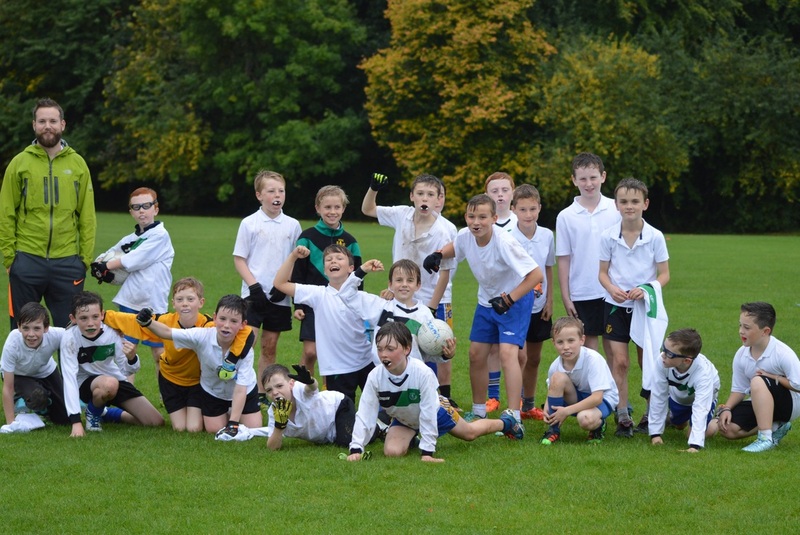 Our four school football teams have been involved in some exciting matches with other schools. Click here for more photos.